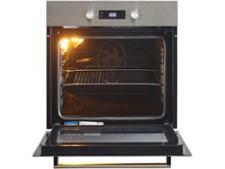 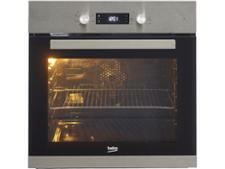 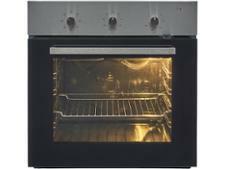 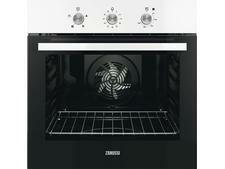 Beko BXIF243X built-in oven review - Which? The Beko BXIF243X is a single electric multifunction oven that could be a great budget option if it performs as well as some of the other Beko ovens we've tested. 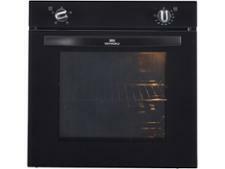 We put this single electric oven through a range of tough tests at our independent lab - read our full review to see what we made of it.